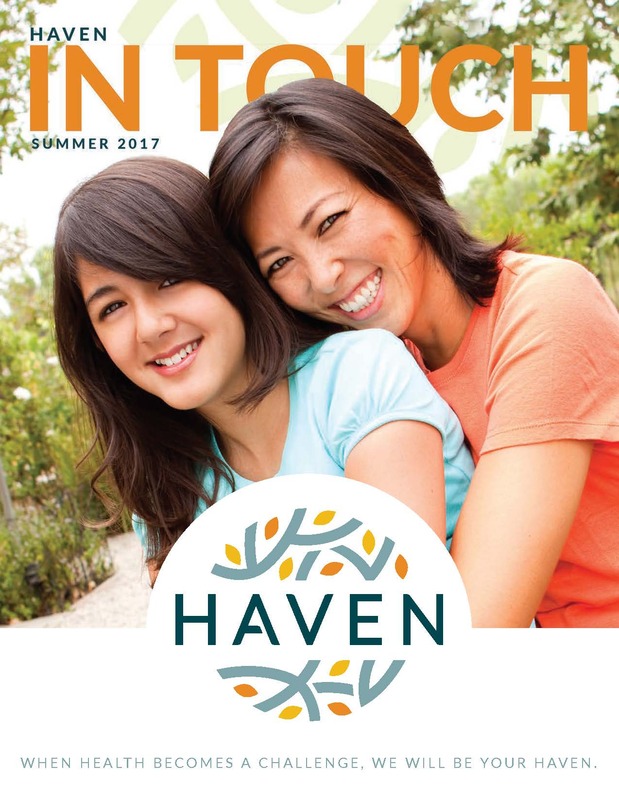 Welcome to the 2017 Haven In Touch Magazine! We are excited to share our newest rendition of In Touch. 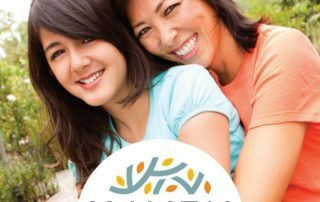 This issue features stories from across our 19-county service area, so that supporters, like you, can see the impact that Haven and VNA/HFK are having.